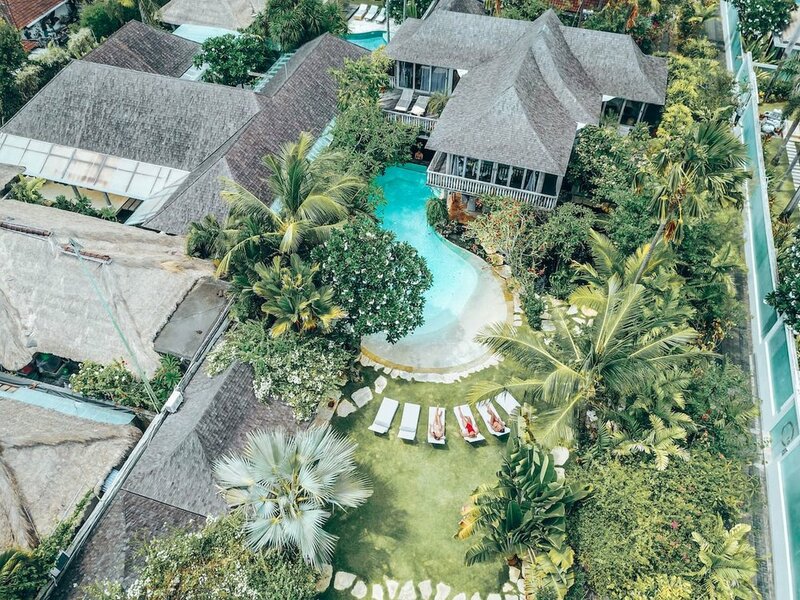 Returning for the second time to one of our favourite places on Earth, Kate and I are over the moon to invite you on an adventure to beautiful Bali with us this October! 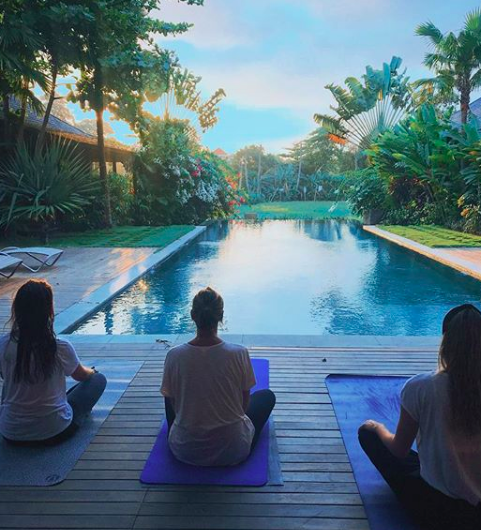 We held our first official joint retreat to Bali last October and it’s where the magic really began. 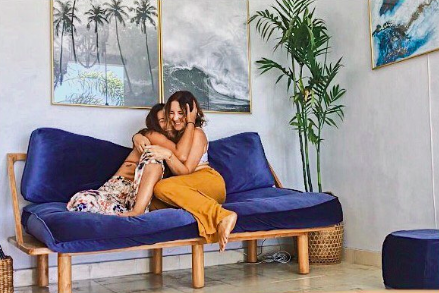 We realised that our friendship creates a really great foundation for really fun, down to earth, heartfelt yoga retreats - as we craft the kind of getaway that we know we crave when the days are a bit drizzly grey and life is all a bit too rushed here in London. Wherever you are joining us from, whether you are coming with friends, with your partner or by yourself - we will welcome you with huge hugs to spend the week in paradise, sharing all the best stuff we possibly can about yoga and the many ways it’s lit up and shaped our lives so far; asana (physical practice), breath work, meditation, voice work, philosophy, journalling, deep chats, silent time, uncontrollable laughter time, drawing and creativity, restorative practice, dancing, singing and lot of appreciation of really fantastic nourishing food - just to list a few of the ways we while the hours away on retreat. Suzie and Kate have 10 years of teaching experience between them and have completed thousands of hours of training. 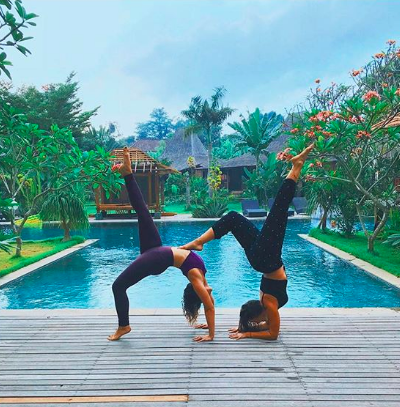 They have been going to classes, doing trainings, and laughing uncontrollably together in London for a couple of years and it made perfect sense to explore their shared love of adventures, yoga and FREEDOM by leading their own retreats together! 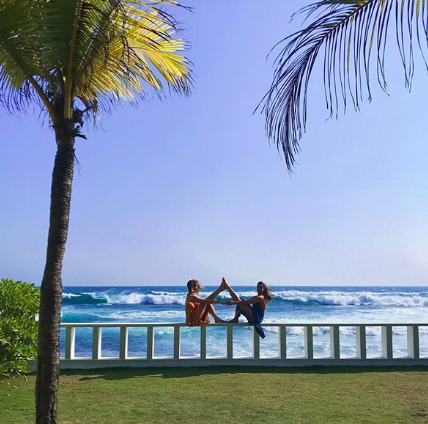 There will be a dynamic, energising Vinyasa style yoga classes in the mornings and relaxing, soothing Yin style yoga each evening. Suzie and Kate will share the teaching each day, with one leading the class and the other occasionally assisting - to give you more hands on help if you want it - or practicing together with the group. The oasis we’ve found this year is just stunning and we’re so excited to call it home for a whole week. 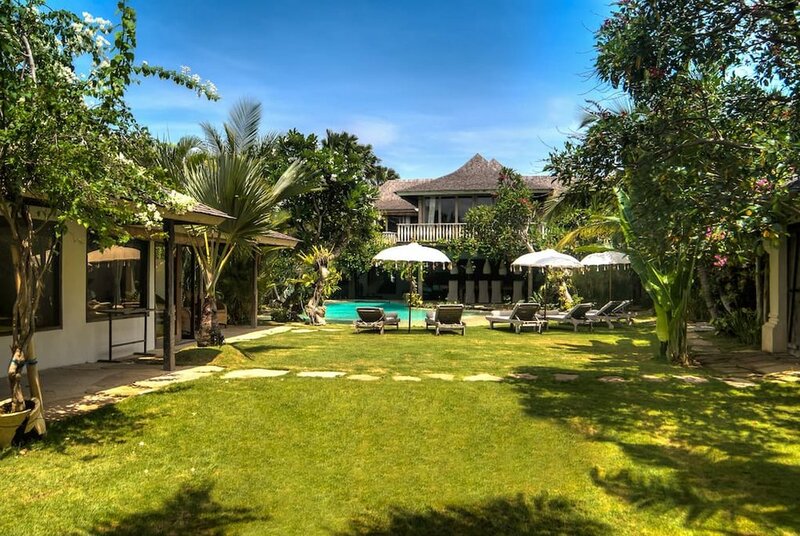 A luxury villa in Seminyak, not far from the beach and nestled amongst palm trees and lush a Balinese garden. It’s about an hour from the airport (traffic allowed for) and it’s so cheap and easy to travel around Bali if you want to go on from there before or after for some more explorations. We can give a little advice about our favourite spots if anyone is interested. The main option for your accommodation is a single bed in a shared room of three people max, or if you are coming with a friend or partner you can share a double bed together. For a whole king size en-suite bedroom to yourself there is a supplement, all detailed below. There is a full kitchen team and an amazing chef who will be making us healthy tasty Balinese food. Lots of colourful veggies and fruits - there will be fish options some nights for dinner but mostly we’ll be keeping it veggie. If you are vegan or have any other dietary requirements then of course we can cater to this so just let us know straight away. Flying into Denpassar airport, as the retreat begins on the afternoon of 12 October we suggest arriving the day before if possible and spending at least one night landing and processing the jet lag! Transport on the ground in Bali is SO cheap, last year we discovered the amazing Balinese equivalent of Uber which we will guide you all to use so that you can arrive at the villa for around 2pm on Saturday 12 October. In the past we have arranged ground transport for everyone - but it actually makes so much more sense for you to have contact with your driver so that you can communicate about your collection. Naturally we will keep tabs on where everyone is coming from on the Saturday and if ride shares are possible we will link you all up and help wherever needed. We do encourage everyone to be part of as much of this as possible to build the vibe of the group - but this isn’t yoga bootcamp so you are free to do what you feel you need - if you need to sleep and miss practice occasionally then that is ok! One day will be a full day out to somewhere we all fancy exploring like a temple. 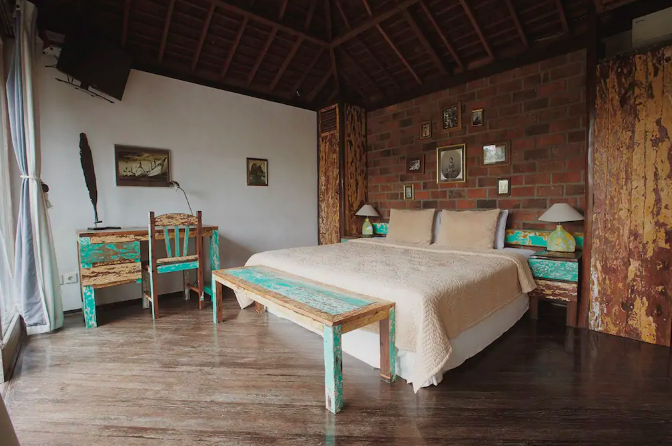 This could be a visit to an astonishing Palm & Body Reader near Ubud who Kate and I visited last year and found the whole experience really very good. We do not provide alcohol at meal times - you are welcome to buy drinks to bring into the villa if you’d like - but although we are totally not against having a glass of wine we do suggest making it light / occasional so that the practices and space we’re exploring really can land. Depending how we all feel we will likely have a couple of fun drinks at the end of the week to celebrate our lovely time together. No more early bird - YAY! If you’d like to secure your spot it’s a £300 deposit asap - if you need a week for pay day to come around then I can reserve your space. We suggest the following instalments, but please do contact me if you need to spread it a bit differently or need more time - we want to make this as accessible to everyone as possible! We are human beings and we understand that crazy things can happen and life can be unexpected - so in the case of cancellations we try to be as understanding as possible. However, we are also just a couple of yoga teachers who need to eat and keep roofs over our heads! So if you cancel too last minute for us to fill your spot and we can’t get anyone else to fill it you will loose your payments. Telling us as soon as possible if you think something might prevent you coming is the best way as then we can try to re-sell your space.